If you have a garden and a library, you have everything you need. 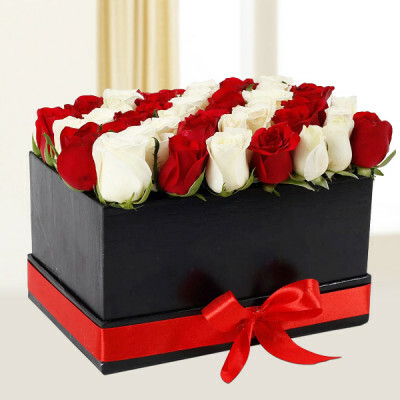 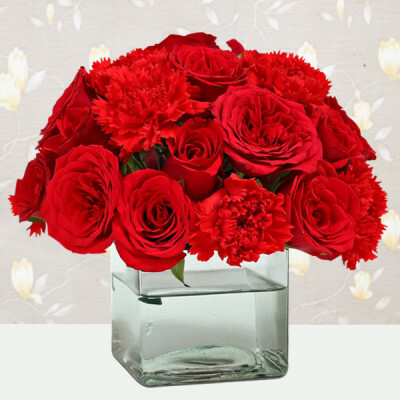 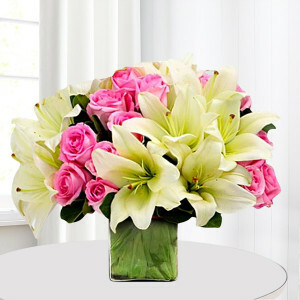 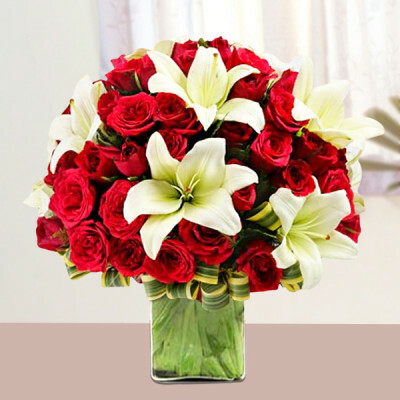 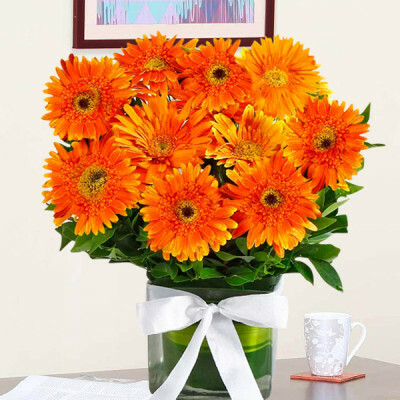 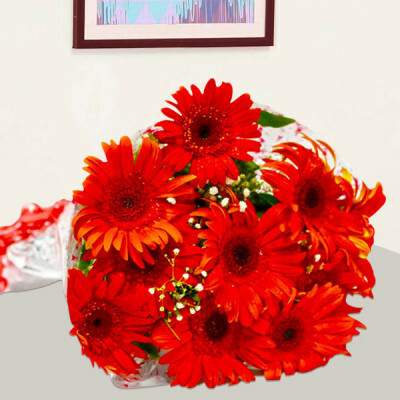 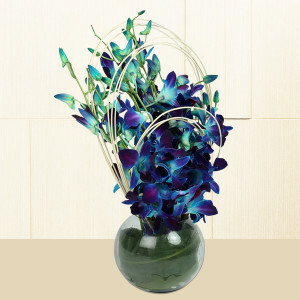 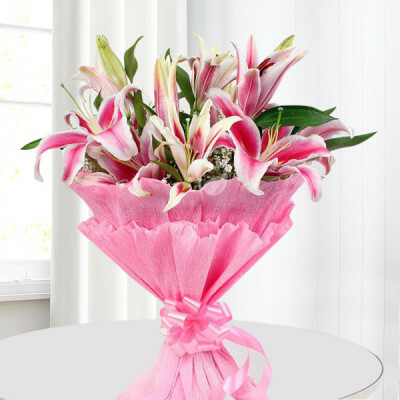 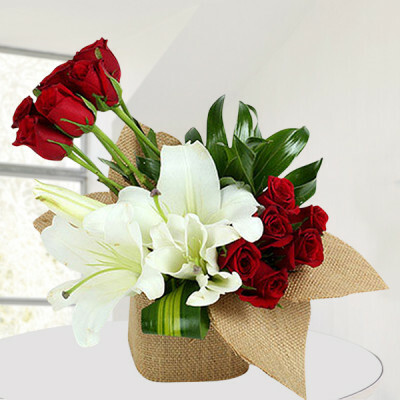 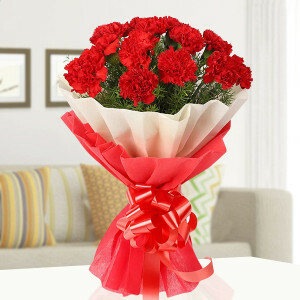 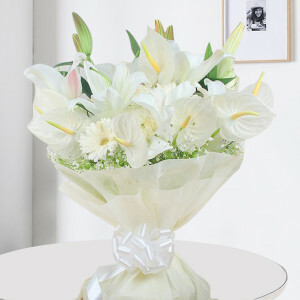 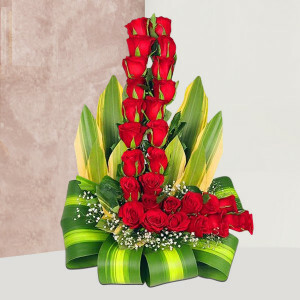 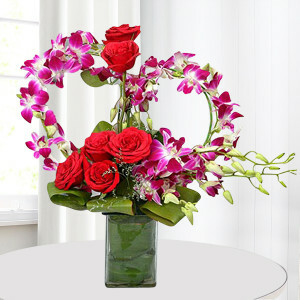 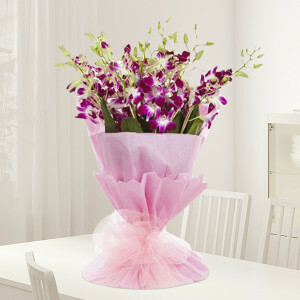 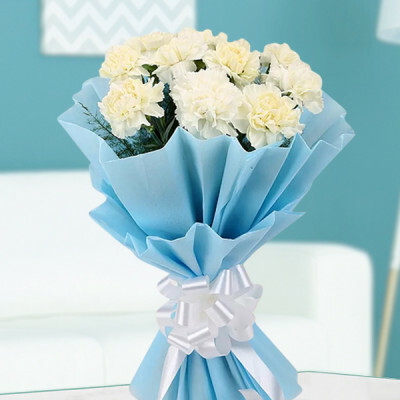 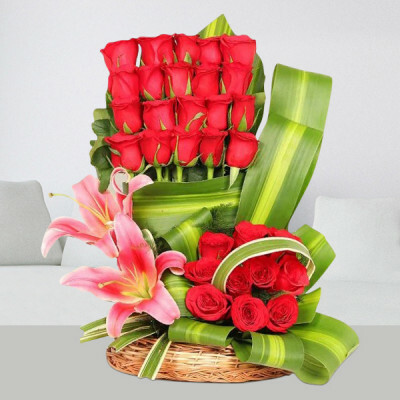 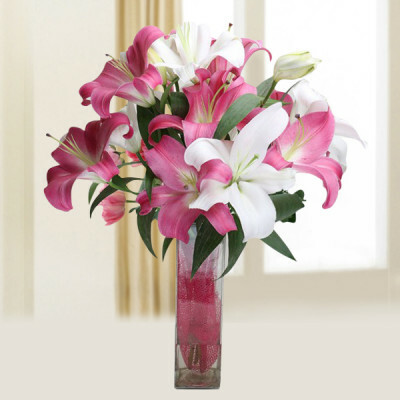 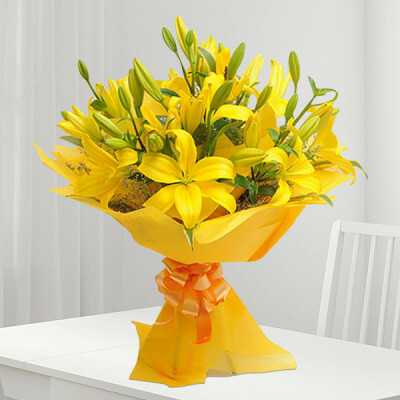 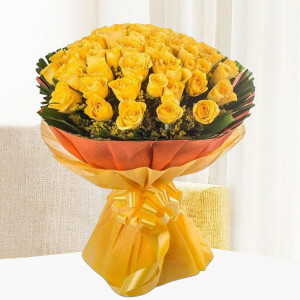 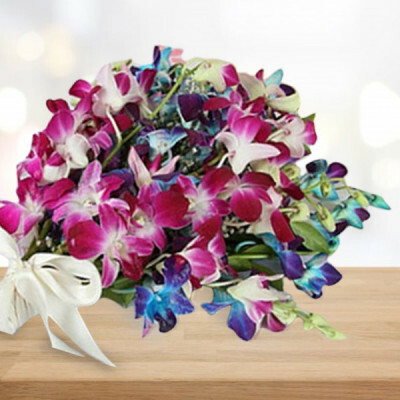 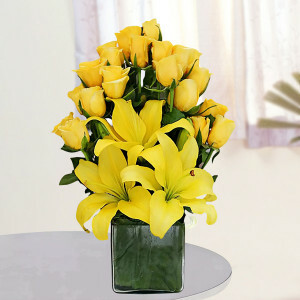 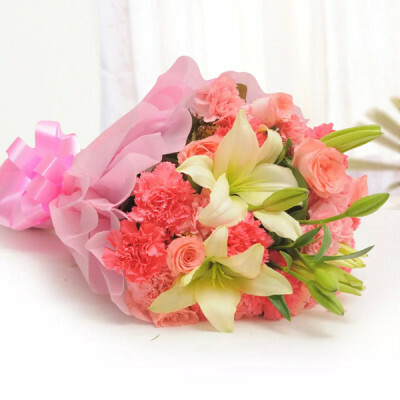 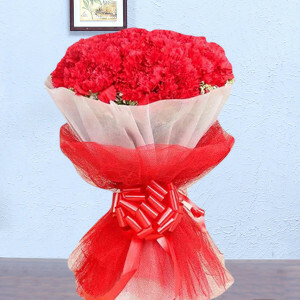 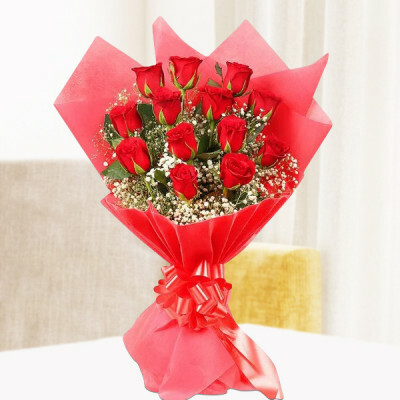 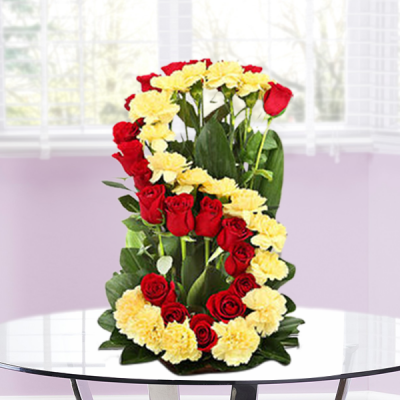 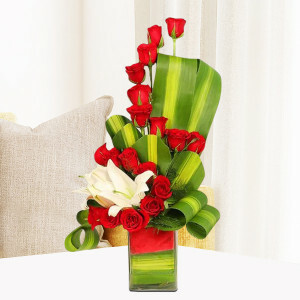 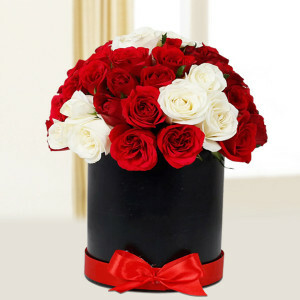 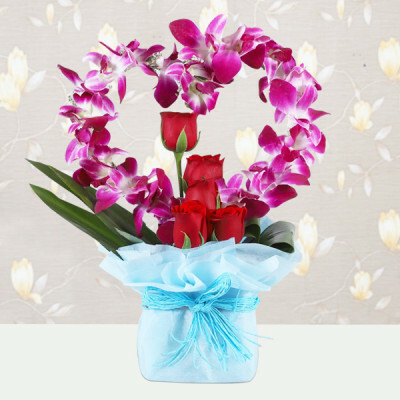 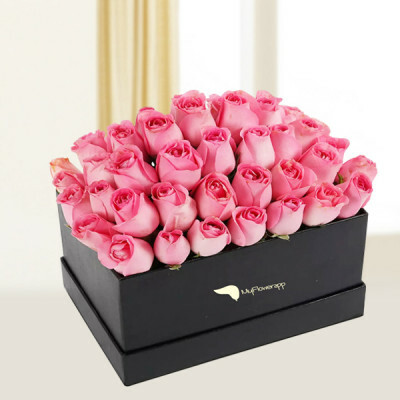 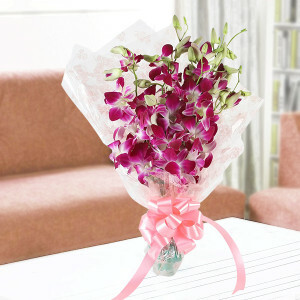 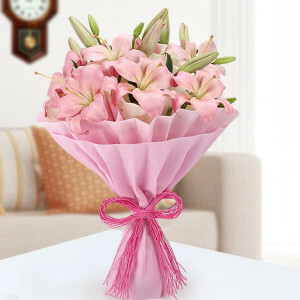 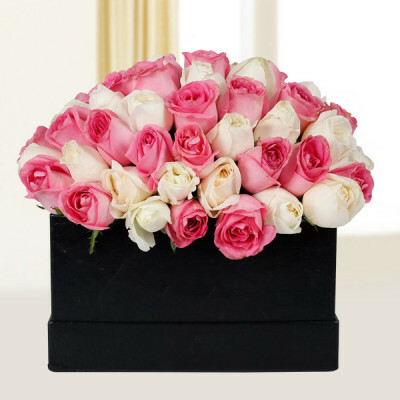 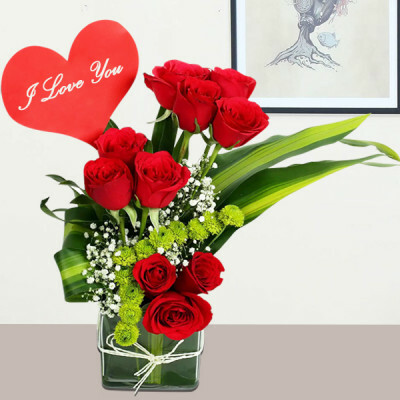 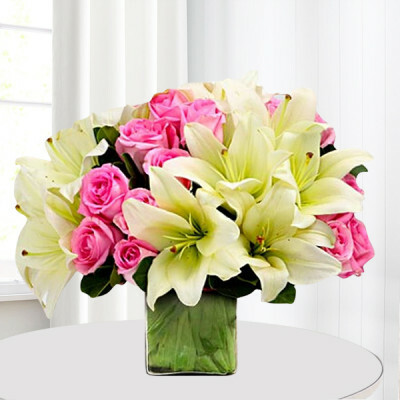 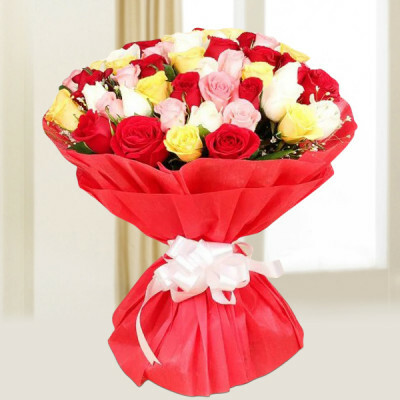 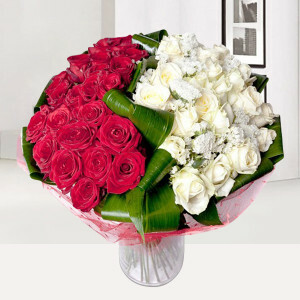 Send love to your dear ones by shopping for exotic flowers online for them with MyFlowerApp. 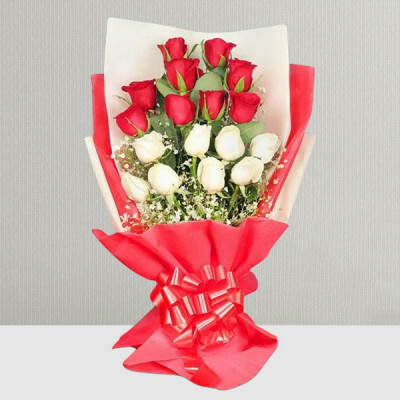 Make it a combo with cakes, chocolates, greeting cards, and personalized gifts and we will deliver them for you throughout India. We offer free shipping, and express and midnight delivery services.